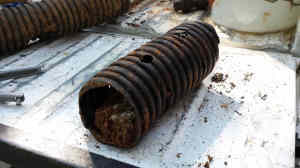 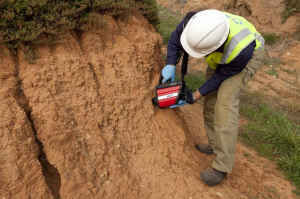 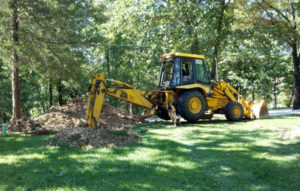 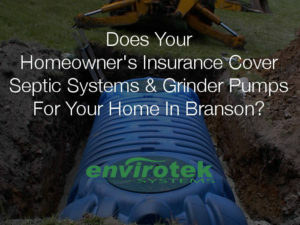 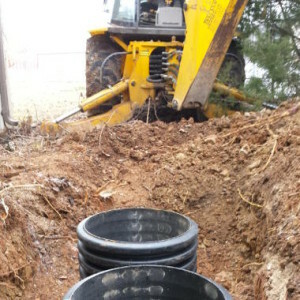 View our latest septic related articles. 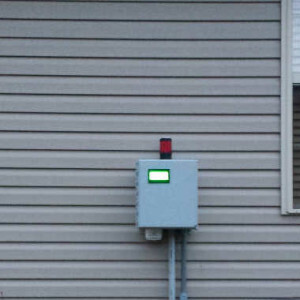 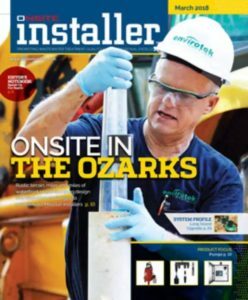 We cover topics on everything from different types of systems & installation methods to the laws and regulations required by Missouri and local counties. 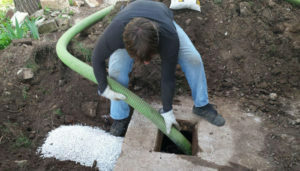 We also offer information on septic pumps and our latest repair projects.